For all the brides and grooms getting married in 2019, here is a great opportunity to help you with your wedding budget. And if you've been planning your wedding for a while now, you'd probably know about all the big name brands and their offers! What about small handmade businesses that offer some great and most importantly UNIQUE products? Enjoy this carefully curated list of great deals to look out for this Black Friday and Cyber Monday. Everything from wedding invitations to party favors to clothing and accessories! Make the best first impression for your special day! 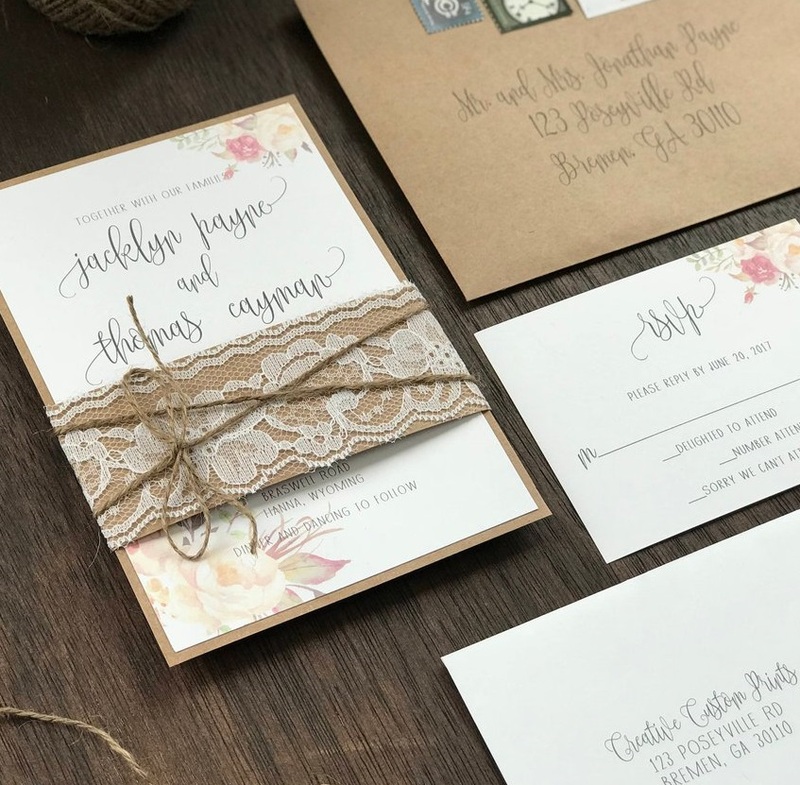 With a wide variety of styles, our wedding invitations will fit any theme! Always adding new designs to fit tomorrow's trends. Good old fashion customer service is our priority! Each invitation is completely handmade, handled with care and given personal attention to ensure precise assembly! Looking for something custom? We can do that too! BLACK FRIDAY OFFER - 15% off orders up to $299; 20% off orders $300+. Plus free shipping on all orders. Discount will automatically apply in the cart. Sale will run Fri, Nov 23 - Mon, Nov 26, 2018. 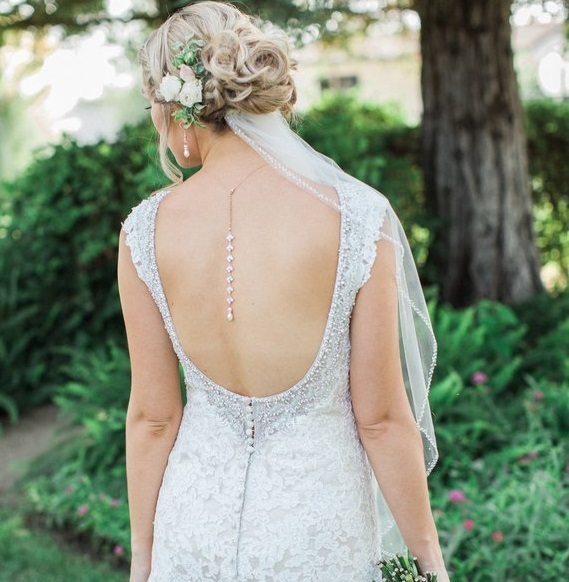 Feel like a Cinderella on your wedding day! “Nothing squeezing or pinching or rubbing, finally a shoe that is perfect!”…Just one of the many glowing reviews that our comfort technology heels receive from our customers! Whether glam, minimal, or edgy we have the perfect high heel style for your perfect wedding day! Produced in Spain from the finest Italian materials we guarantee your purchase for fit & comfort 100%. BLACK FRIDAY OFFER - use code BF50 for $50 OFF any of our beloved comfort-tech high heel styles! Sale will run Nov 22 - Nov 25. High quality pieces you will cherish for a life time! Custom bridal jewelry and fashion jewelry for brides and bridesmaids handcrafted with high quality Swarovski CRYSTALLIZED™ Elements (crystals and pearls) and Swarovski Pure Brilliance Zircons. Earrings, necklaces, bracelets and hair accessories. Creations inspired by vintage glamour, romantic jewelry for special occasions and modern classics for everyday. BLACK FRIDAY OFFER - 20% off on select items. No coupon code needed. Sale will run Nov 22 - Nov 25, 2018. Dress up your groom and his men! Of course all eyes are on the bride on the wedding day but don't forget about the groom and his men! With 40+ colors of bow ties and 10+ colors of suspenders, we'll sure match any color theme and make your guys look dapper! Oh, and we have your ring bearer covered too! BLACK FRIDAY OFFER - 20% off $100+, 25% off $150. No coupon code needed. Sale will run Nov 22 - Nov 27, 2018. Show your appreciation to your loved ones! Give a special card to your family and friends on your wedding day just to express your gratitude and tell them how special they are. 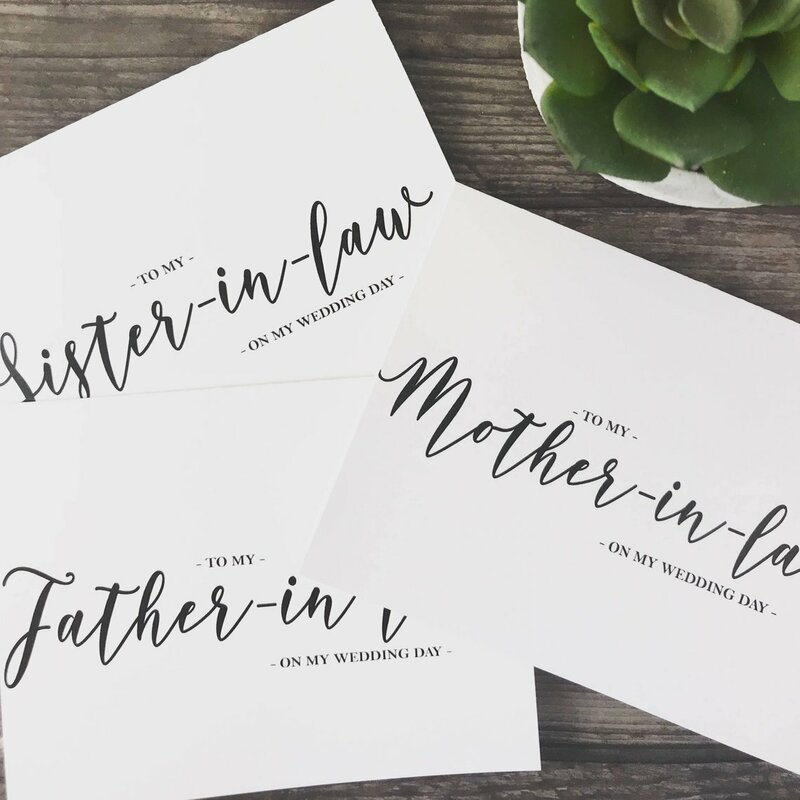 These wedding cards can be customized for any special person in your life. BLACK FRIDAY OFFER - 20% off of your purchase. Discount will automatically apply in the cart. Offer runs Nov 17 - Dec 1, 2018. Plant a forest in honor of your wedding! BLACK FRIDAY OFFER - 20% off all Wedding Seal Kits, discount will automatically apply in the . Sale will run Thur, Nov 22 - Sun, Nov 25. 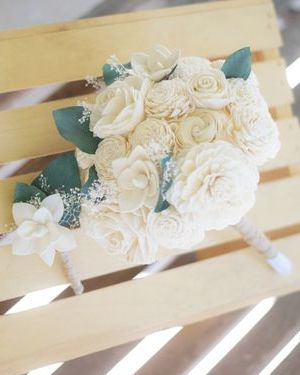 Bring sustainable beauty to your wedding with Eco Chic Bouquets! BLACK FRIDAY OFFER - 25% off with coupon code BLACKFRIDAY25. Sale will run Nov 2 3 - Nov 25, 2018. Cheers to you on your upcoming wedding! 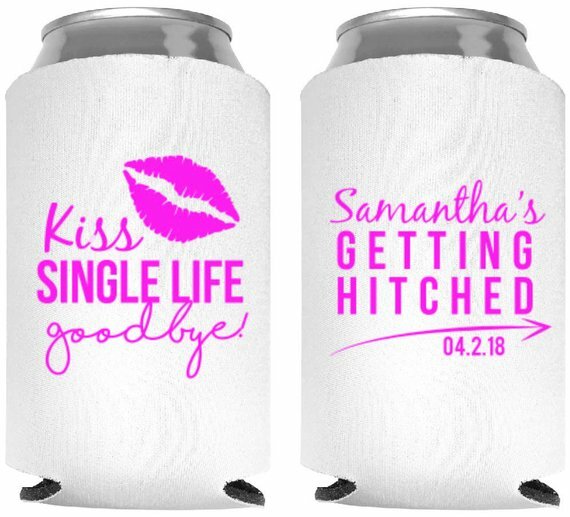 We offer the most incredible personalized wedding favors namely koozies, frosted cups, & shot glasses. With over 1000+ 5-star reviews, we promise you will be in great hands. Each favor is made to order and designed to your liking. 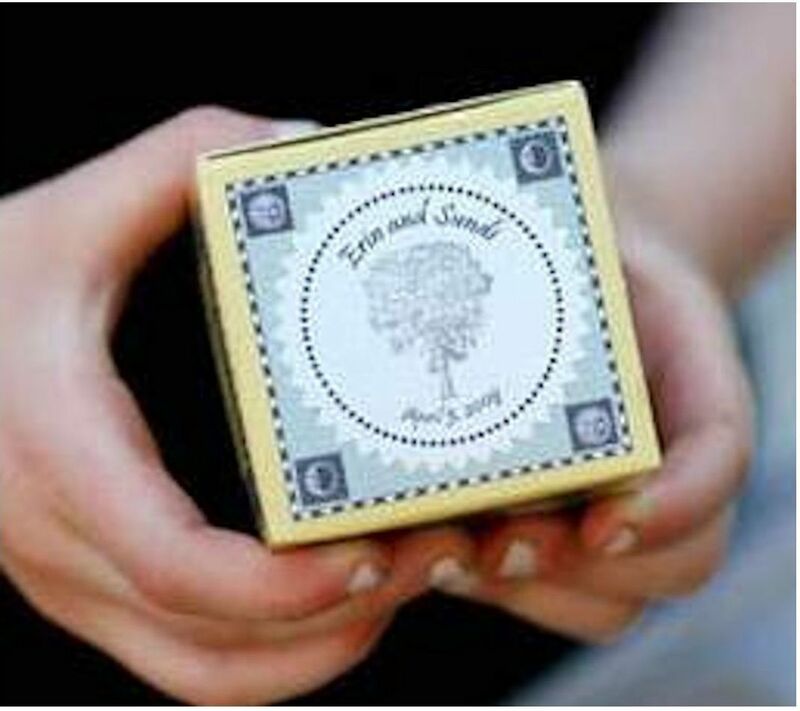 You will love working with us and most importantly, you will LOVE your favors. BLACK FRIDAY OFFER - 25% off everything with coupon code CUTEFRIDAY25. Sale will run Nov 22 - Nov 27, 2018. Gift like you mean it! 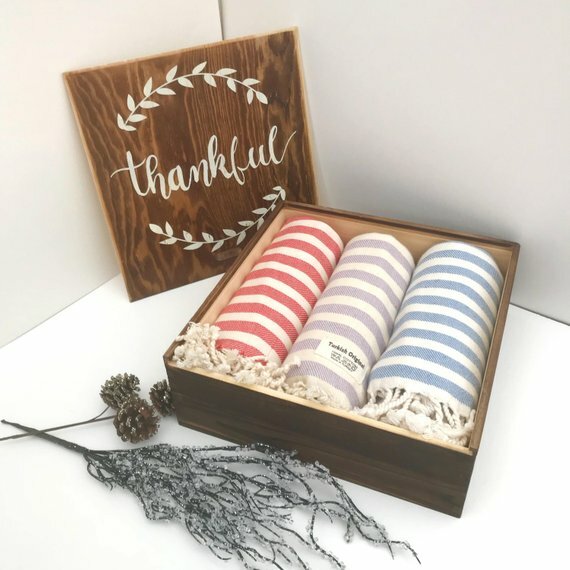 Unique personalized hand loomed Turkish towels and blankets make perfect wedding gifts. Bridesmaids and groomsmen sets are available! Add personalization for a added wow-factor - name, initials, monogram, wedding date or anything else to make it extra special. BLACK FRIDAY OFFER - 20% off any order, no minimum PLUS free shipping! Sale will run Nov 22 - Nov 25, 2018. Custom requests welcomed. Make a statement with these tote bags! 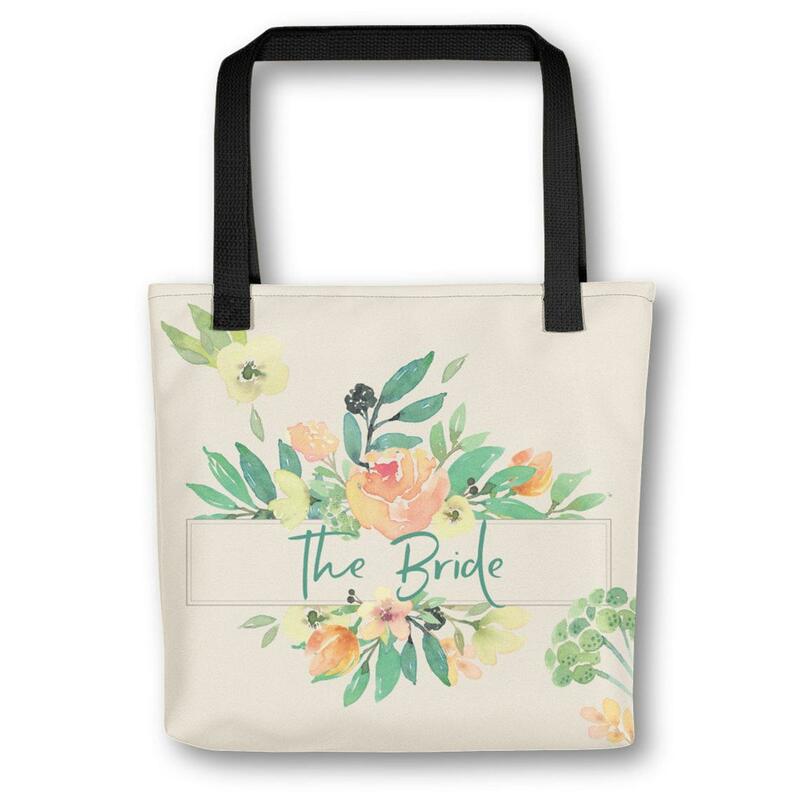 You'll want to order this gorgeous tote bag right away, so you - the bride - will get lots of use (and compliments) wherever you go! And perhaps you'd like to order totes for your bridal party too? This bag is part of our unique Italian Garden Collection and makes a great bridal shower gift or honeymoon bag. BLACK FRIDAY OFFER - 15% off everything. No coupon code needed. Sale will run Nov 23 - Nov 26, 2018. 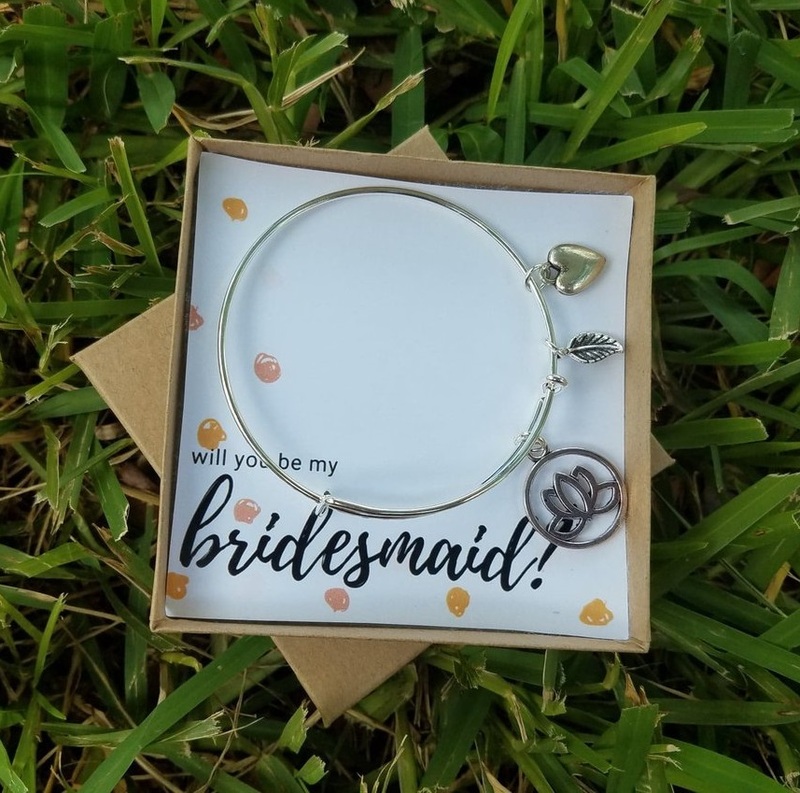 Looking for a perfect thank you gift for your bridal party or even to propose to your bridesmaids? MKay Accessories creates handmade, personalized jewelry that makes every gift special! Just select a birthstone or your wedding color and you have a great gift to remember. BLACK FRIDAY OFFER - 25% off Nov 22 - Nov 26 with coupon code TURKEY25.